Delve into art and history with a combination of the finest pre-Romanesque and Romanesque architecture on a tour of the Gothic and baroque landmarks in two beautiful towns. 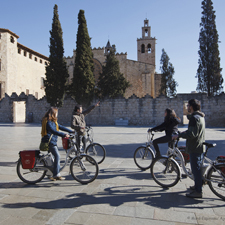 The town of Sant Cugat is just a 20-minute train ride away from Barcelona. Near the station you'll find the imposing Royal Monastery of Sant Cugat, once the most powerful religious centre in the county of Barcelona. 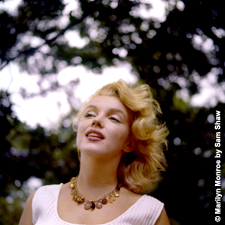 The audioguided tour will give you an in-depth insight into its history and architecture. 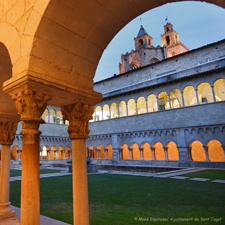 You'll be able to enjoy one of the finest cloisters in Europe which has 144 different capitals and visit the church and museum. You'll also be able to see the Abbot's House and the remains of the city walls. 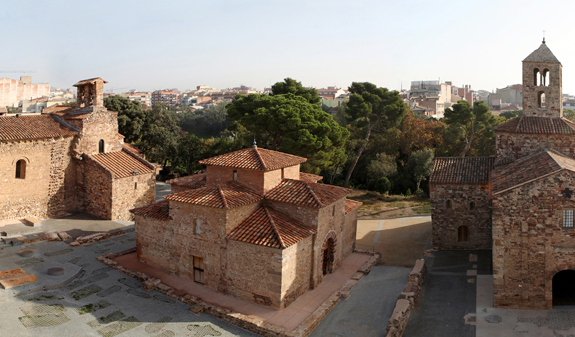 It's another 20-minute train ride to the next stop, Terrassa, where you'll travel back in time to the late Roman Empire and early Christianity. 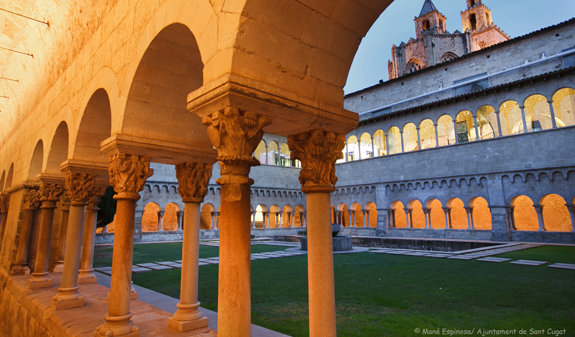 In a magnificent natural setting you'll find the monumental ensemble La Seu d'Ègara. 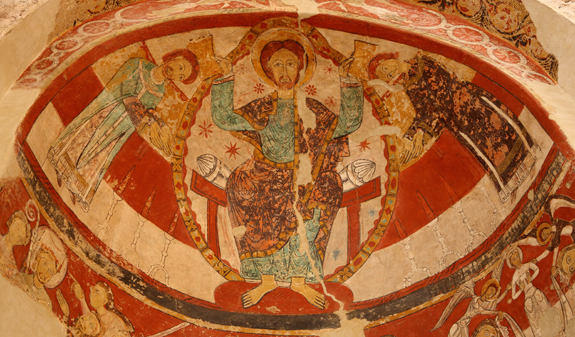 The churches guard a beautiful artistic treasure with murals spanning the 5th to 8th centuries. The ensemble has put in a bid for UNESCO World Heritage status. 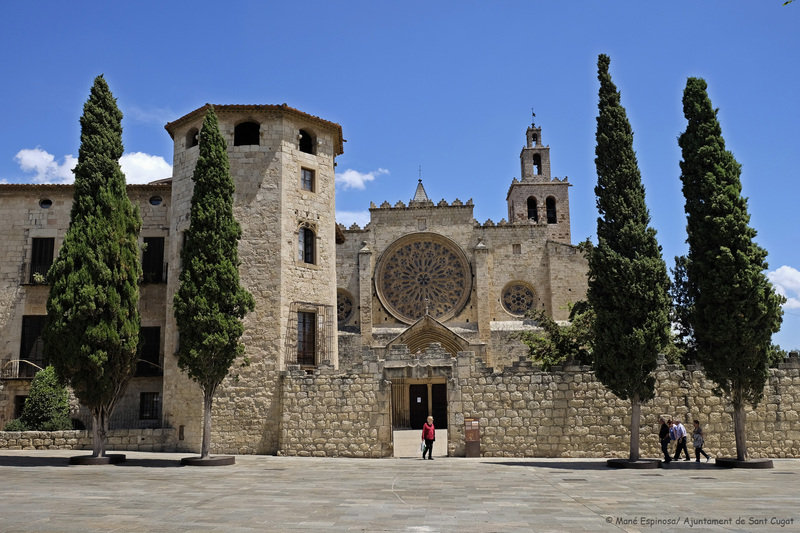 Admission to Sant Cugat Monastery and audioguide hire for over 16s. 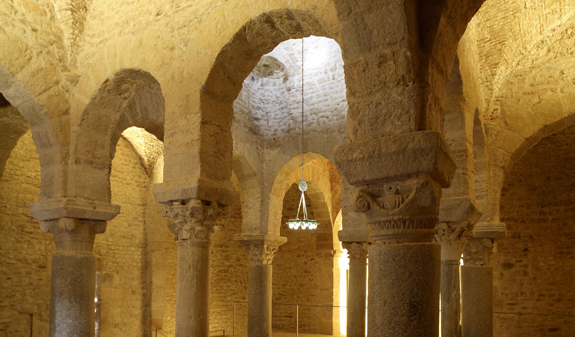 Admission to the monumental ensemble La Seu d'Ègara / churches of Sant Pere. Times: from Tuesday to Saturday, from 10am to 1.30pm and 4pm to 7pm. 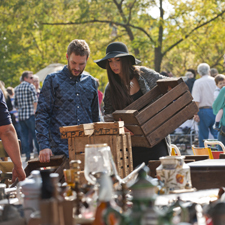 Sundays and holidays, from 11am to 2pm. Closed: 1/1, 1/5, 25/12 and 26/12. Address: plaça del Rector Homs,s/n. Terrassa. How to get there: By Catalan rail (FGC), from plaça Catalunya (Barcelona) or Provença - Line S1 Terrassa (40 minutes). Arrival at Vallparadís-Universitat Station, Terrassa Estación del Norte, or Terrassa-Rambla.